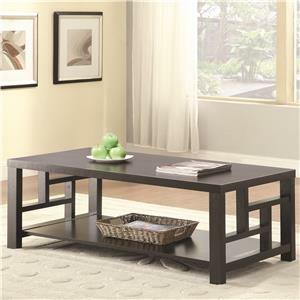 Add this modern and sleek cocktail table to your living room for the ideal contemporary look. Two shelves give this piece lovely storage room for your magazines and table books. 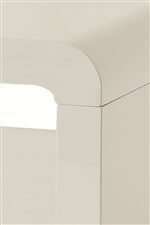 A Glossy White finish give it a stunning look. The rounded lines and shape of this cocktail table will put your modern living room over the edge to contemporary perfection. The 70326 Cocktail Table with 2 Shelves by Coaster at Rife's Home Furniture in the Eugene, Springfield, Albany, Coos Bay, Corvallis, Roseburg, Oregon area. Product availability may vary. Contact us for the most current availability on this product. 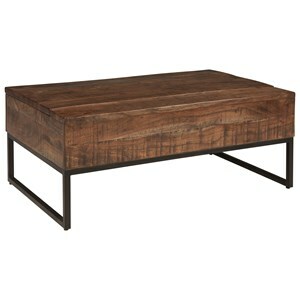 Contempary and modern, add this 70326 occasional table collection to your home for the ideal modern touch. 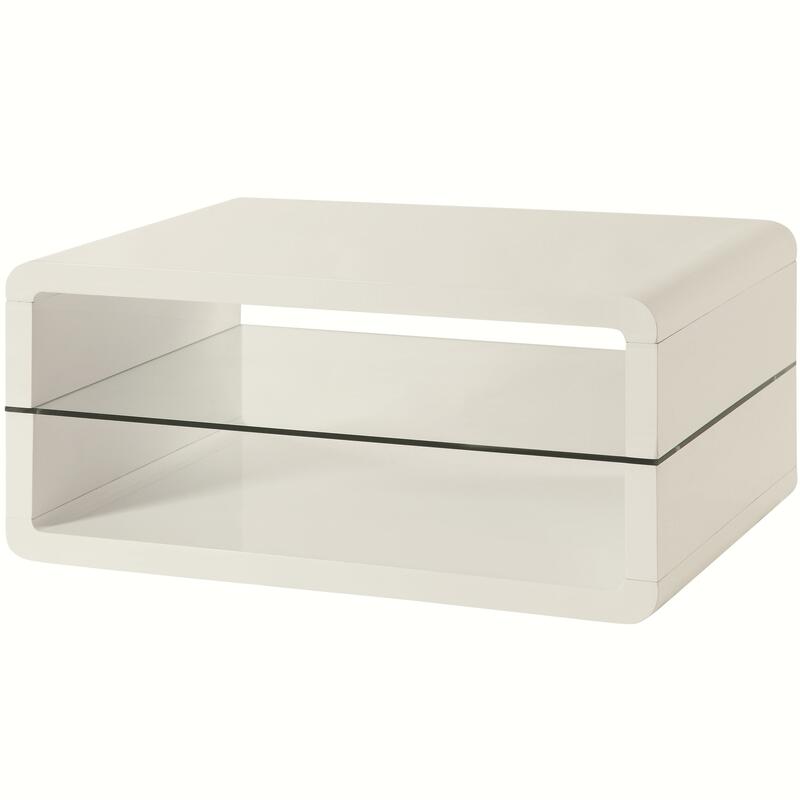 Cube shaped with sleek rounded lines, this modern marvel is exactly what your living room has been lacking. Two shelves in each give them ample room for your magazines to be kept neatly out of sight. With this collection in your home, achieve a contemporary look you never thought possible. The 70326 collection is a great option if you are looking for Contemporary furniture in the Eugene, Springfield, Albany, Coos Bay, Corvallis, Roseburg, Oregon area. 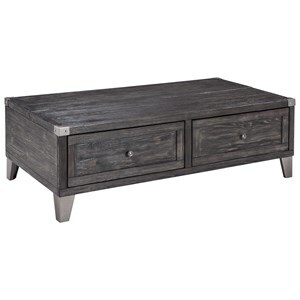 Browse other items in the 70326 collection from Rife's Home Furniture in the Eugene, Springfield, Albany, Coos Bay, Corvallis, Roseburg, Oregon area.